With a hint of rebellion and uniquely aesthetic, these high jewelry pieces embodie the empowerment wear for a feminine and sensuous result. 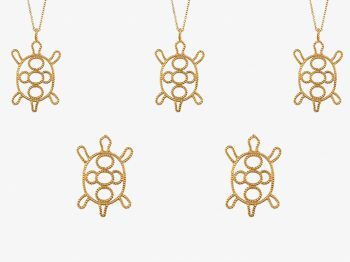 Talisman necklaces for a laidback summer. Elegant and delicate, Jacquie Aiche’s range of diamond necklaces and body chains caught our eyes. Raised in a multi-cultural home with both Egyptian and American parents, the designer brings a mystical approach to the traditional world of fine jewelry. Indeed, she blends influences from her background to create highly unique and eclectic design which reflects her philosphy to make every woman look and feel uniquely beautiful. Illuminate your body with the shaker diamond belly chain. Whether wear around your waist or as a necklace, this body empowerment piece reflects a strong feminine sensibility. 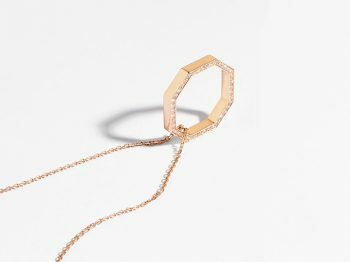 Crafted from 14K rose, gold or white gold, this jewel features a stunning chain construction paved with sparkling white diamonds in a bohemian-tinged aesthetic. 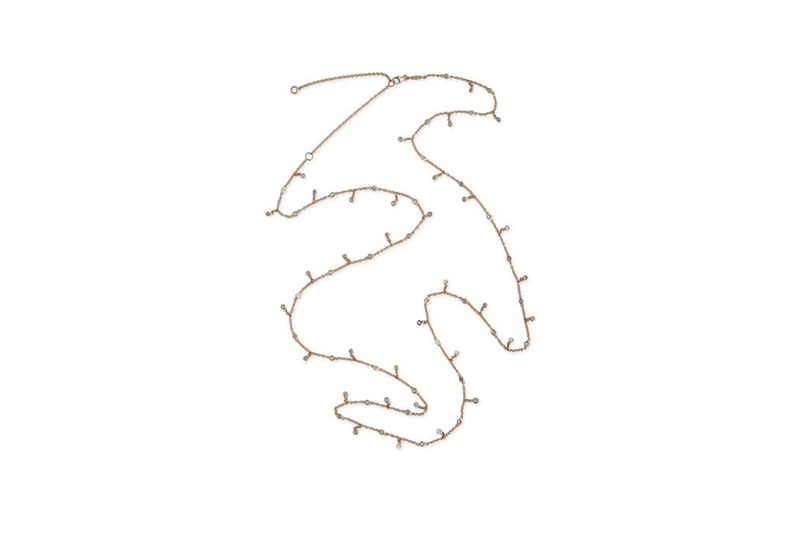 For those wishing to make a modern and elegant statement, Nikos Koulis’ Lariat Necklace will fit your expectations. The Greek designer has created a contemporary lariat with a retro touch which can be worn as long necklace or sensuous choker. 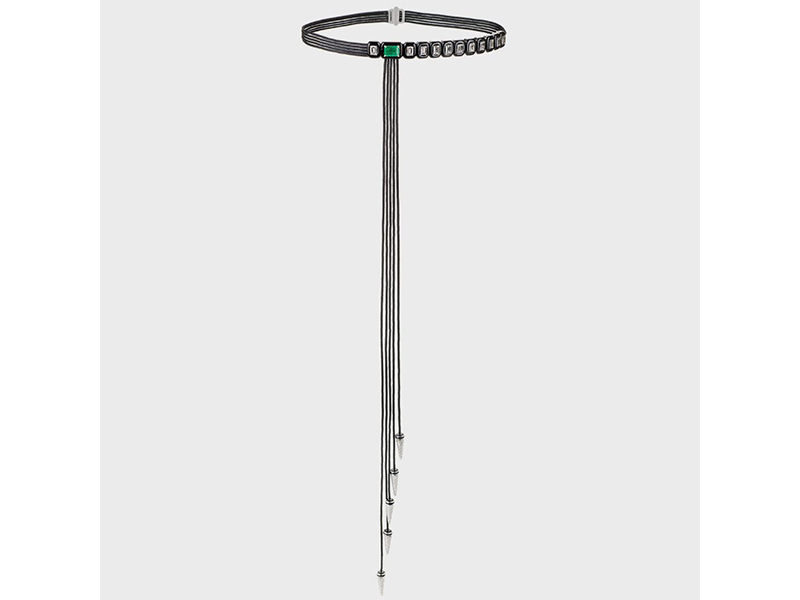 Coming from the Oui Collection-Lariat Series, this bold necklace features a shimmering emerald cut diamond which slides up and down the 18K white gold chain. 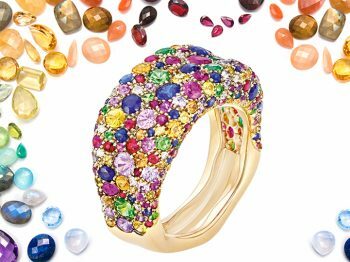 No doubt these high jewelry pieces will adorn seductively your body this summer.